Come out for a fun day in support of the Candlelighters Childhood Cancer Foundation of Nevada where two special children will be recognized during the 25th anniversary festivities of the nonprofit’s fundraising race. Dace Ash Davis and Keenan Bly will be this year’s Superhero Ambassadors for the 25th Anniversary Superhero 5K with Chet Buchanan on Sept. 12 at Exploration Park in the Mountain’s Edge at 9600 S. Buffalo Drive, just south of Blue Diamond Road. Davis, 5, has bravely battled leukemia since 2012 and inspires those around him with the strength and courage he demonstrates during his daily chemotherapy sessions. Though strict isolation keeps him from enjoying activities such as play dates, Candlelighters has been able to help Dace by providing him with a safe playing area as well as assisting his family with expenses. 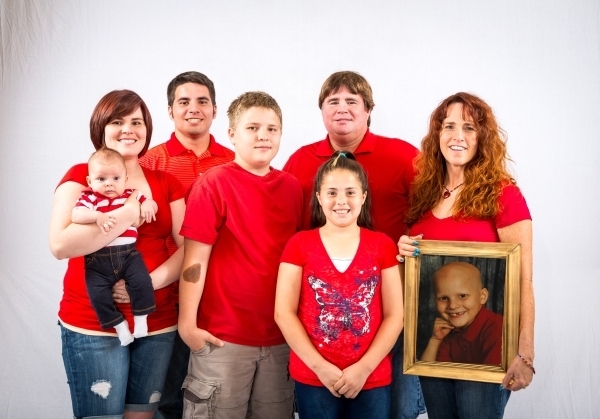 After 3½ years, Dace will end this phase of his treatment and finish chemotherapy in December. 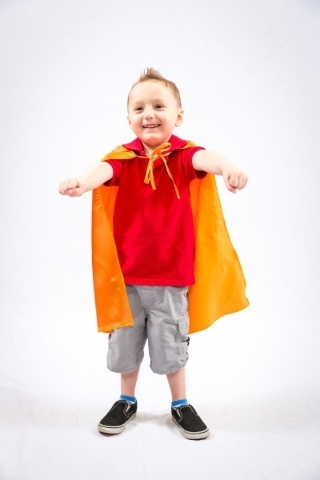 Bly, this year’s Superhero Angel Ambassador, was almost 8 when he died from a rare form of liver cancer in 2007. Through daily chemotherapy sessions, he did not let cancer bring him down, and family and friends were inspired by his heroic fight. 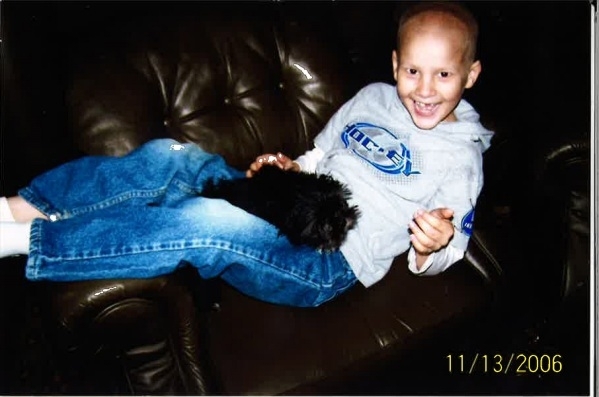 Keenan’s loving and gentle spirit is still remembered today and demonstrates the strength in children that do not let cancer define them. Race day will be a celebration of his life. There’s still time to support these superheroes and the many other kids battling cancer by racing, walking, cheering on participants, and dressing up as a superhero. There also will be kids activities with an inflatable obstacle course, bounce-house and games; bone marrow drive hosted by Be the Match; 5K awards ceremony; food and refreshments; raffle prizes; and a 25th anniversary commemoration. Event day registration begins at 6:30 a.m.; the race and walk start at 8:15; and festivities continue until noon. For advance registration and related dates, information and ways to get involved, visit www.candlelightersnv.org or call 702-737-1919. Superhero capes are being sold for $5 while supplies last at the Candlelighters office, 8990 Spanish Ridge Ave., Suite 100. The 25th Anniversary Superhero 5K with Chet Buchanan is presented by Centennial Toyota, Mountain’s Edge Master, 8 News Now, CBS Radio and the Las Vegas Review-Journal. Funds raised from the event help children with cancer and their families cover medical and prescription co-pays, mortgage/rent, utilities, local transportation and travel for treatment, scholarships and funerals; counseling; and other programs to lift the spirits of patients and family members.